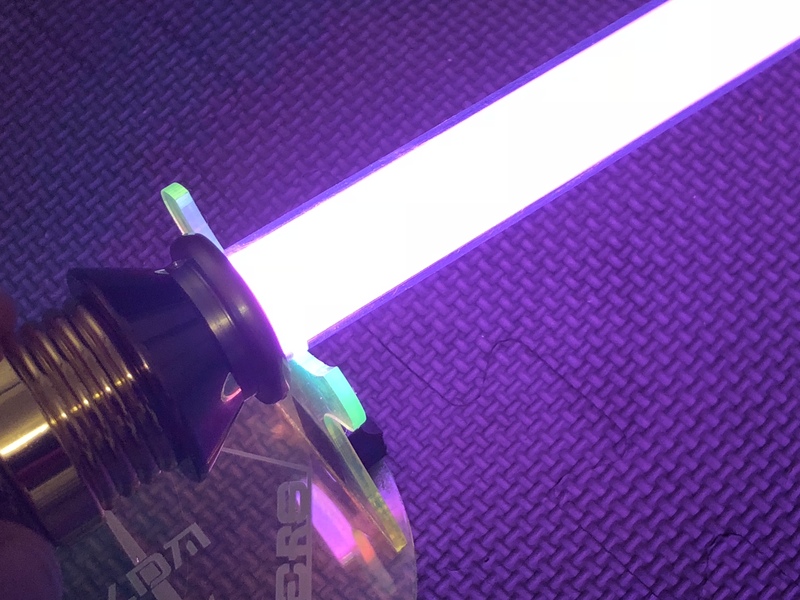 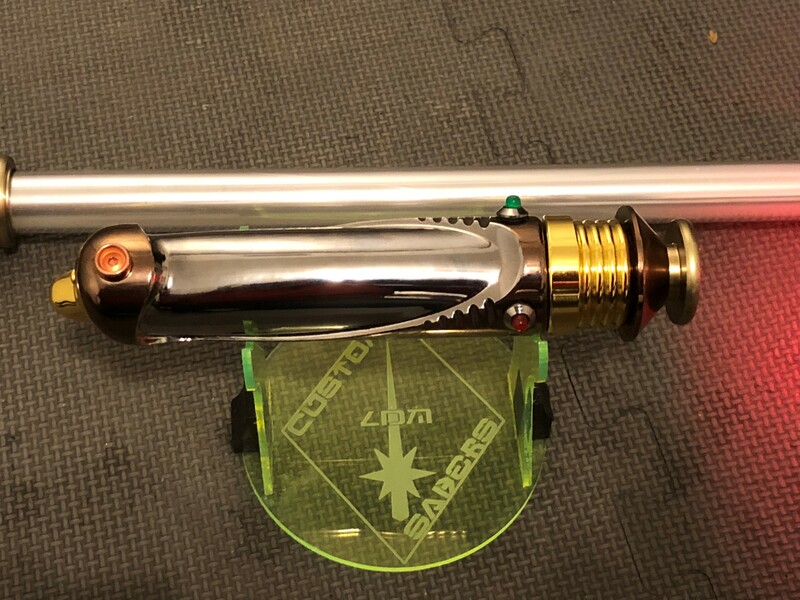 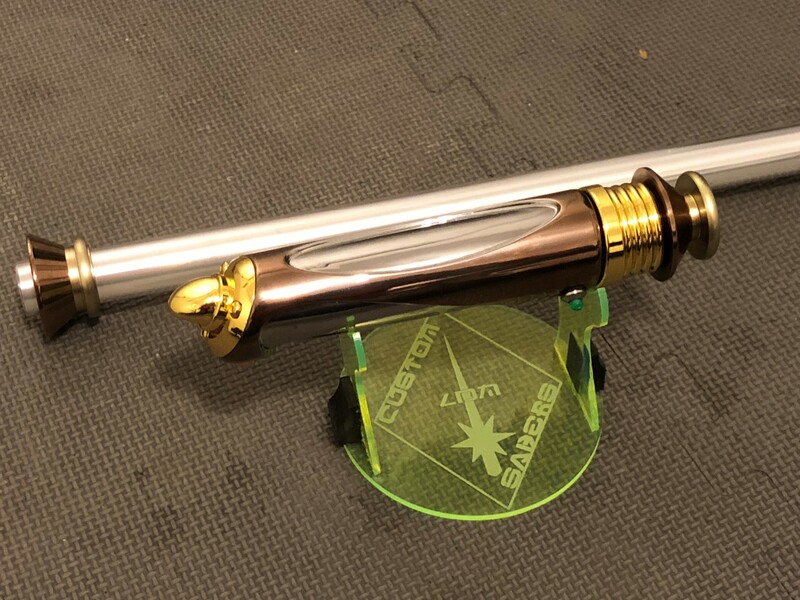 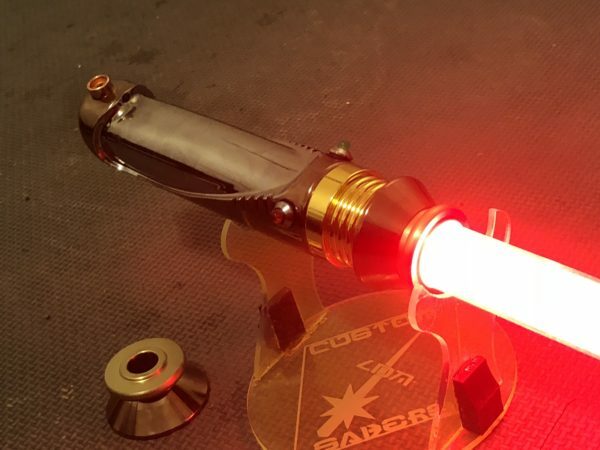 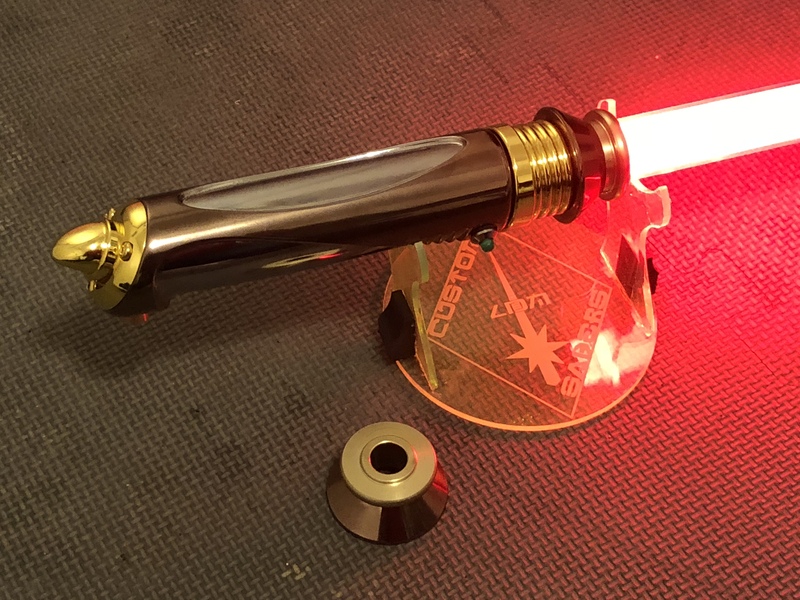 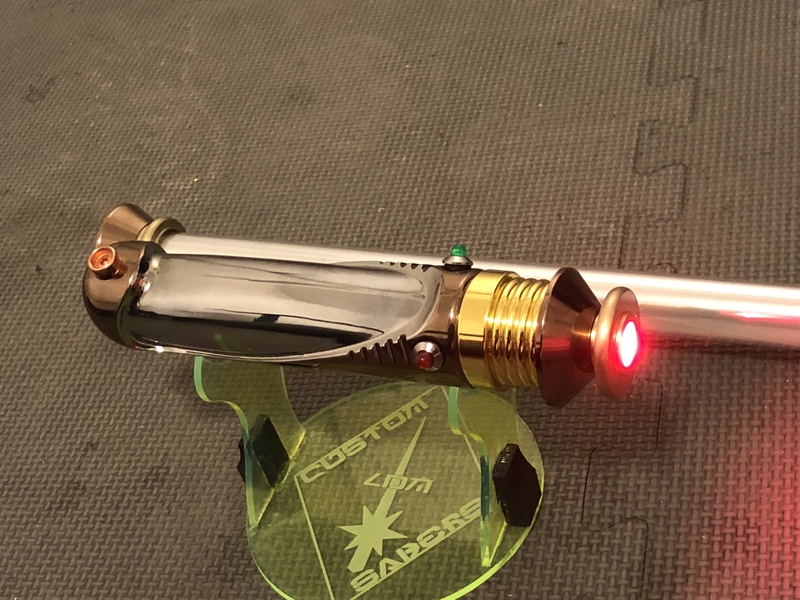 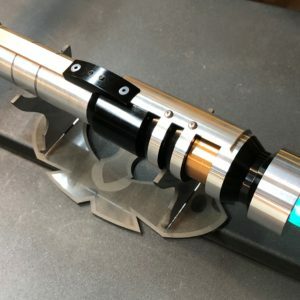 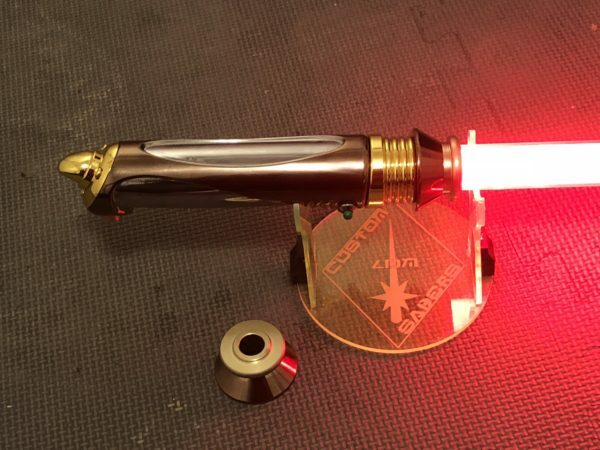 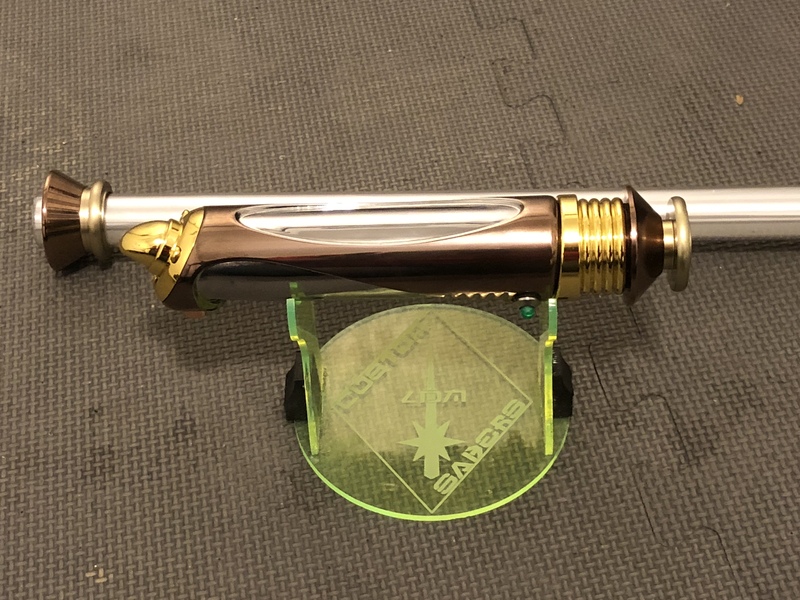 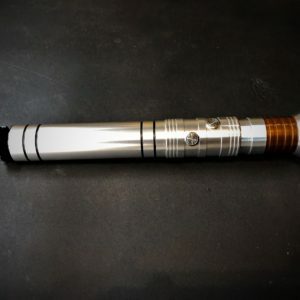 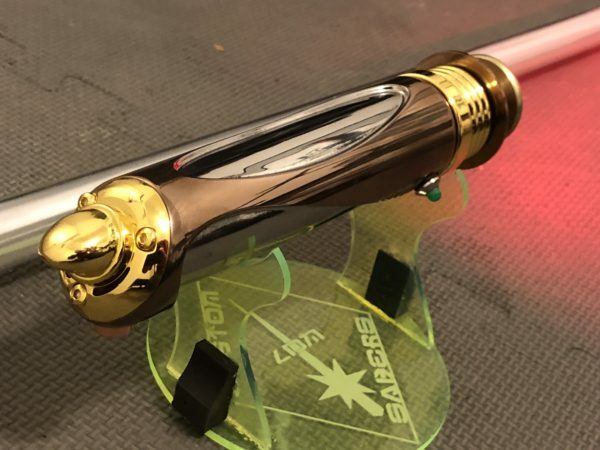 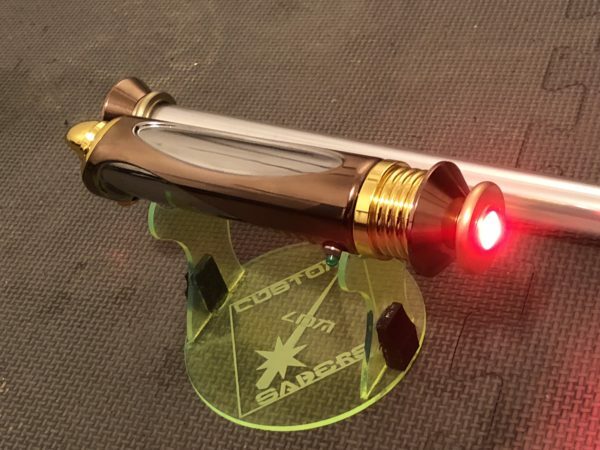 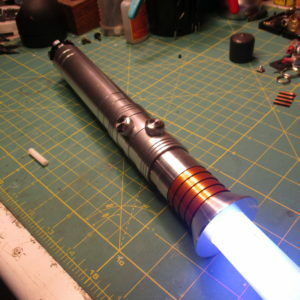 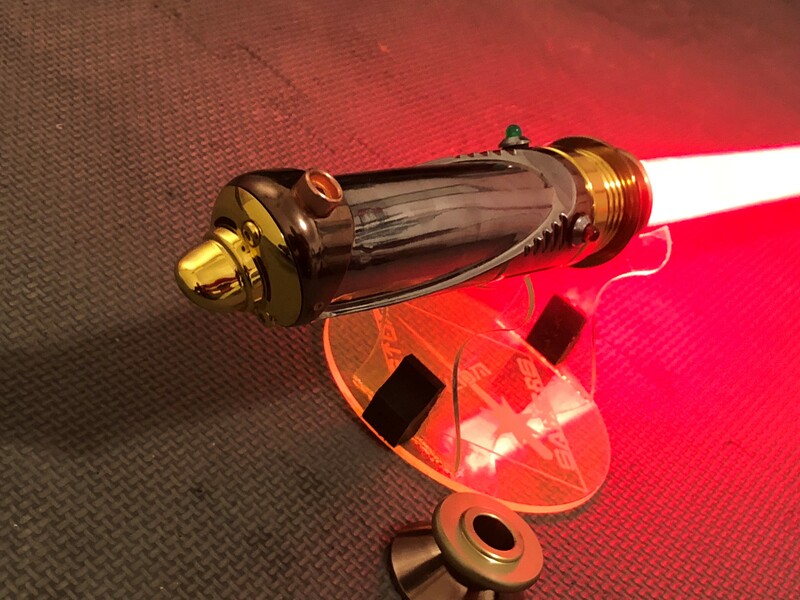 A Lighted Saber based on the Emperor’s famous organic hilt! 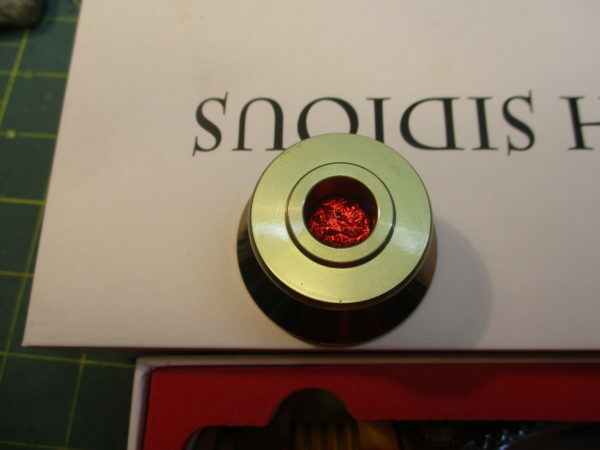 ***NOTE 1 – This is an in-stock item and once ordered will take 16-18 weeks to ship. 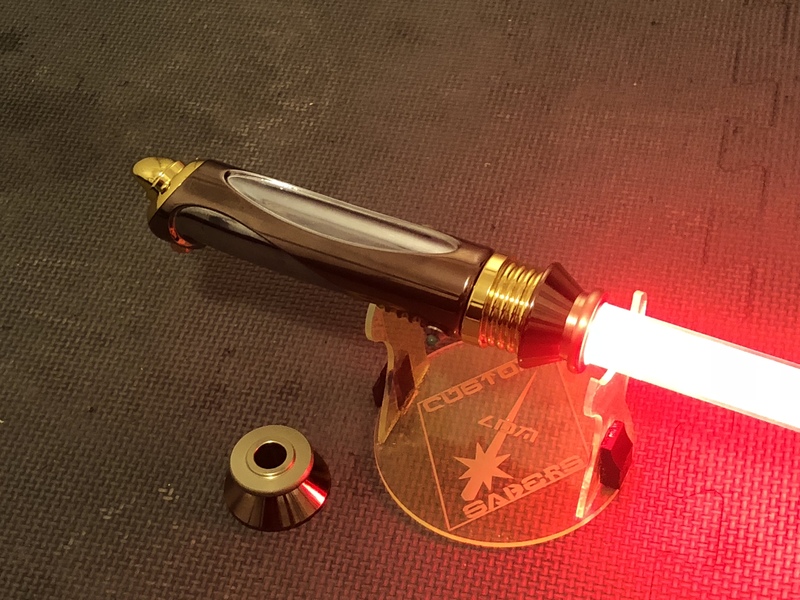 ***NOTE 2 – Make sure that you read my warranty and Policies, because in purchasing any of my sabers you are agreeing to them. 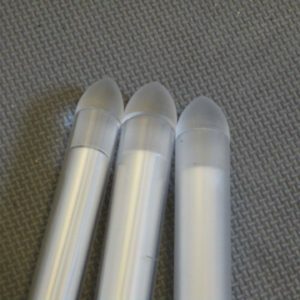 ***NOTE 3 – A Shipping charge will be added to all sales. 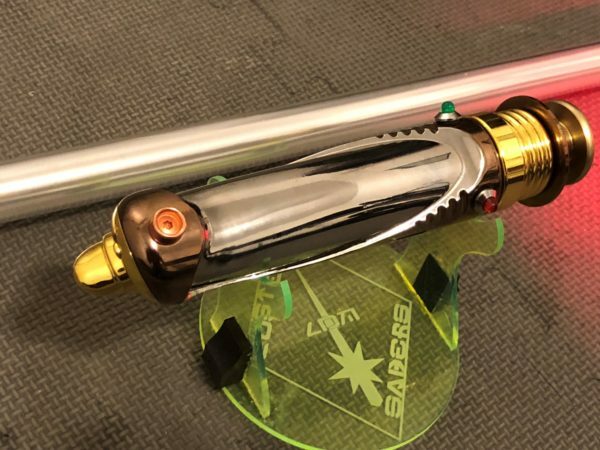 If you want Insurance, you must ask for it. Insurance is automatically charged on all Petit Crouton/PRIZM and Crystal Focus Sabers. 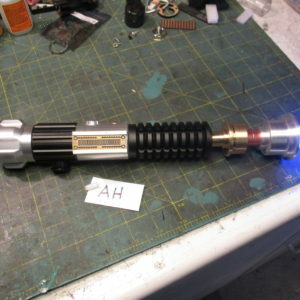 A 4% (4.5% International) online convenience fee will be added to all PayPal transactions. 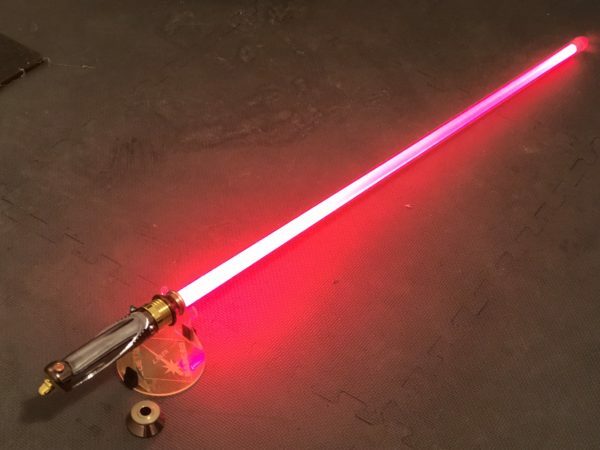 Final Notes: As with most of my sabers, a charger and blade are not included with any trim level of saber. 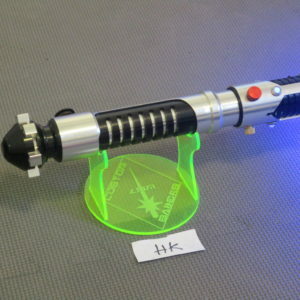 They are, however available (See above).